A service encounter happens any time that a consumer interacts with a servicing organization. Every Website hit or incoming ad or sign call is a service encounter. When a prospect talks to you, your staff, your company Receptionist, your Closing Coordinator, or your Broker, Owner, Lender, Escrow or Title Attorney, or anyone on your service team, that person is having a service encounter. If one person in the long chain of people who help you get your job done says or does anything negative, it affects the impression of the nature of the service you provide. There’s no way to separate yourself from your colleagues if they mess up. It’s even possible for your service to be tainted by those outside your service team. For example, say that a Buyer uses a Lender other than the one you recommend. If the transaction closes late and with a higher interest rate than originally quoted, that client will leave with a bad impression about the whole transaction and everyone involved in it. Your future business and referral opportunities will be affected by the actions of someone entirely outside your influence. Do what is necessary to right the wrong. Find out from the client what it would take to turn the unsatisfactory situation into a satisfactory outcome. Ask what would it take for them to be delighted. Be cautious here. I don’t really believe that forgoing a fee or a reducing a cost ever creates a more satisfied client. 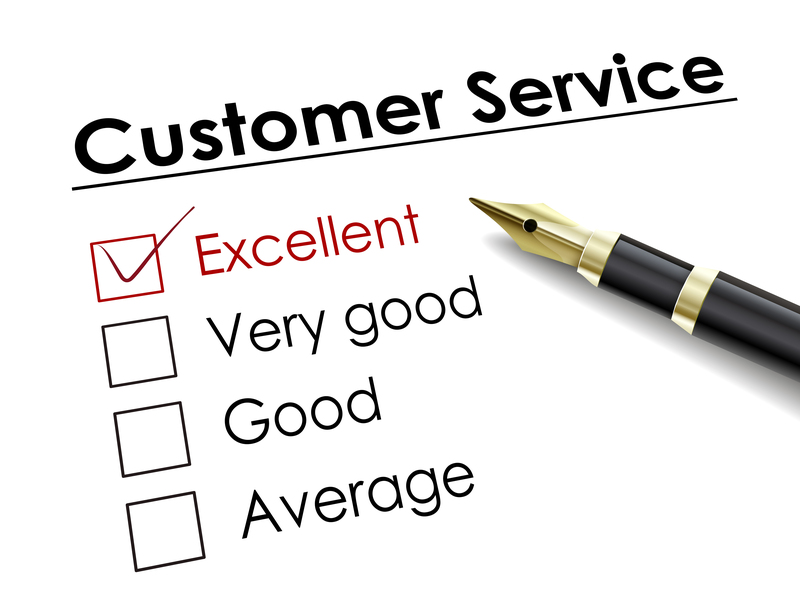 The service and the cost are not linked at this stage of customer satisfaction. Avoid the blame game. If you point out that it was the client’s decision to use the service provider who caused the problem, you only make the situation worse. Conveying that “I told you so” is never a way to soothe feelings. Follow up. Eventually sore feelings will wane, but the only way to replace the negative impression is to make a better one through continuous and professional contact. In the early stages after the sale mishap you may not see many referrals, but when they start to come through you’ll know that your service recovery plan was a success. If you can’t turn the situation around, don’t concede your profit. Some clients will only feel placated if they get into your pocketbook and win cash compensation. If you did something that caused them to be hurt financially, you might have to buck up. Most of the time, though, that won’t be the case. I caution you, before you ever give up your hard-earned money ask yourself three questions. A. Will doing offering cash really turn this client into a raving fan? B. Is there another way to turn this client into a raving fan? C. Is there a reasonable chance that I will win future business and referrals from this person? If your answers don’t cause you to feel confident that giving up money will net a future return at a low risk, keep the cash in your pocket. I am an ardent supporter of Hyatt Hotels and a good part of the reason is because years ago they took a bad situation and turned it around. I’d flown to Tampa, Florida from Bend, Oregon, which entailed leaving at six in the morning and arriving in Tampa sometime after 7:00 at night. I was tired, hungry, and faced a full schedule the next day. From the airport, I called for the shuttle van three times before it showed 45 minutes later. My last call had gotten through to the manager on duty. She was sympathetic to my weary travel story, but I expected only an ear. When I arrived at the hotel, which was less than ten minutes from the airport, the manager greeted me as I stepped off the bus. She told me she had already personally checked me in. She walked me to a wonderful room where wine, cheese, and fruit were waiting. While walking to the room, she took a genuine interest in my day and travel trials. She later sent up a tray of desserts. She knew how to create a raving fan out of what could have been a lost situation. She had a great plan for service recovery. Create your own service recovery plan today so you will be well prepared! Not many Agents are – you will be well ahead of the game in client retention.